Welcome back to the Weather Queen™ Blog. 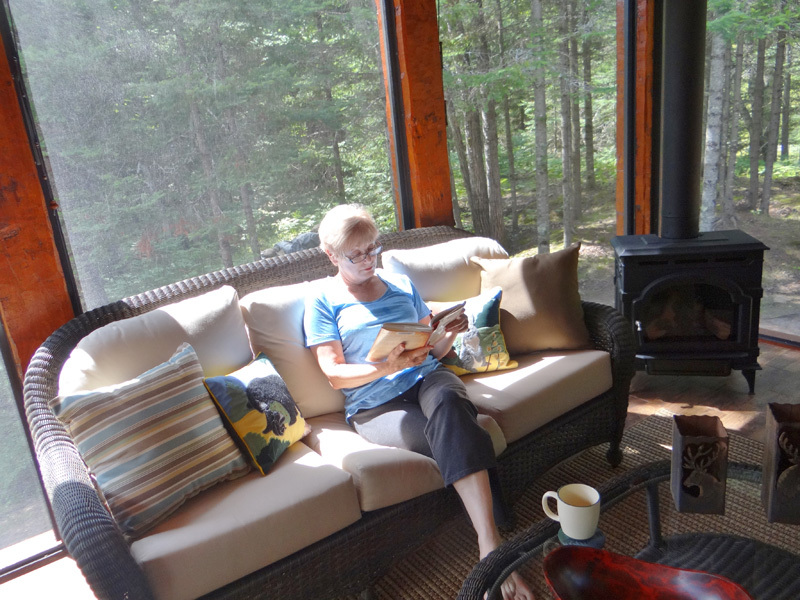 We are re-launching the blog with a focus on improving screen porch living. We’ve taken a little break from the blog to assure we were up to the task of helping our homeowners enjoy their screen porches more, now that they have the ability to easily protect the interior of their screen porch and screens. This is a large order as now they can install nicer furnishings, flooring, lighting and heat sources. We will be depending on our readers for feedback. Tell us what you not only love about your screen porch, but also the problems you are faced with. 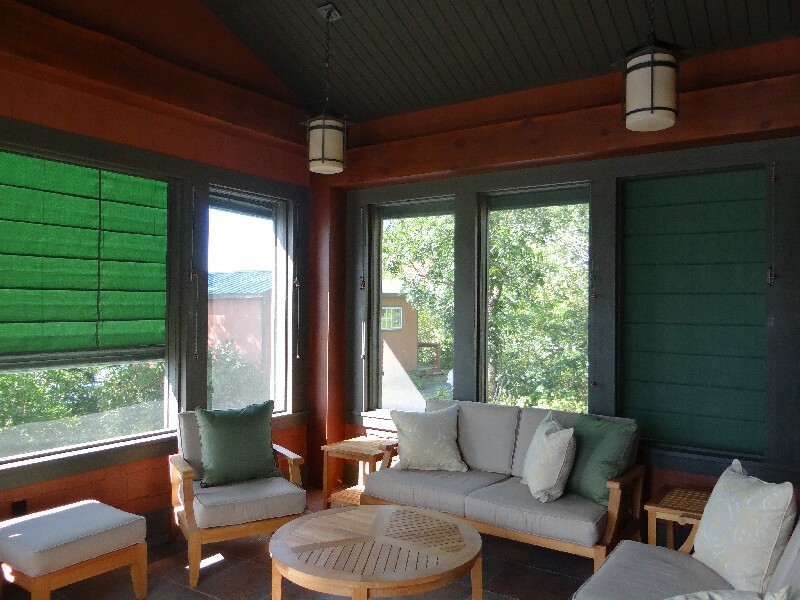 We cannot solve all the problems, but together can make everyone’s screen porch their favorite room to relax and connect with friends and family. During our many years of working with homeowners and builders we have gathered some great information that we want to share with you as you plan, design, build, decorate and enjoy your screen porch. We will invite the builders, designers, fabrication workrooms, fireplace providers, and flooring experts to help you make informed decisions as you plan or update your much loved screen porch. After 38 years of designing and fabricating custom window treatments and soft furnishings, I have been blessed with caring partners. It is an honor to work with builders who are craftsmen and designers who care deeply about helping their homeowners realize the home of their dreams. But mostly it is my homeowners who always amaze me with their style and eye for what they want. Creating a comfortable home that reflects and supports our unique life style, is art at its best. Together we can help to make screen porch living all it is meant to be. This blog is for all the screen porch lovers out there, so curl up with a good book by the fireplace and let the summer breeze renew your spirit. Relaxing in the screen porch.